Hi Everyone, are you looking for an easy side dish to serve at dinner or make for lunch? 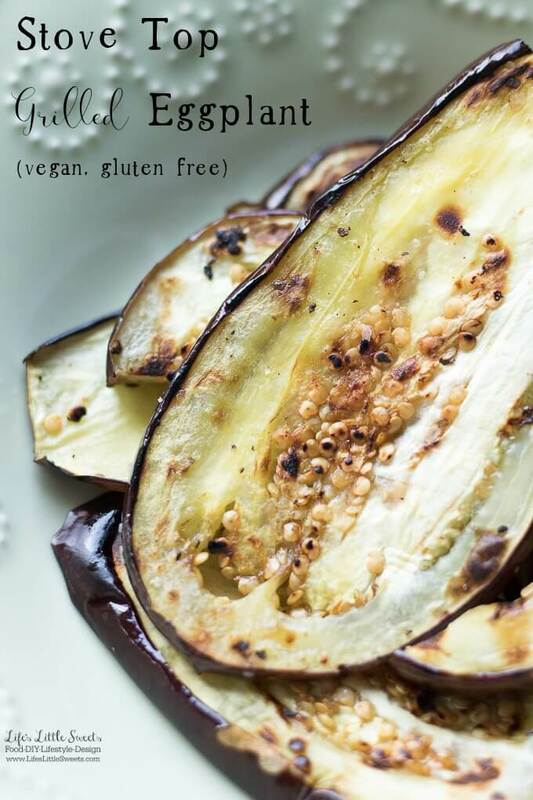 Try this Stove Top Grilled Eggplant! We grew eggplants in our garden this year (including the one in these photos!) and this Stove Top Grilled Eggplant recipe is one of my “garden-inspired” recipes, you can see all of the garden-inspired recipes, here. 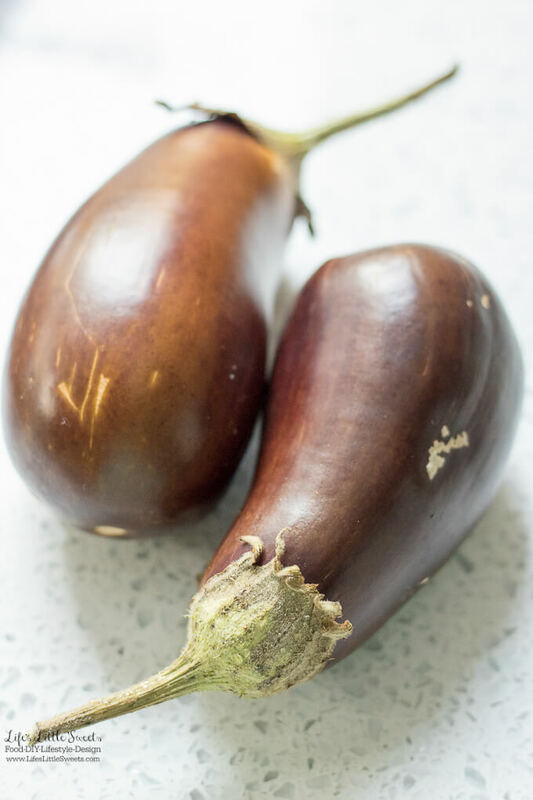 Eggplants are available all year round in the grocery store, however, they have a growing season here in New Jersey is July 10th (early), July 20th through September 30th and latest October 15th or killing frost. We harvested ours in September. To see all of our “Fall” recipes on LLS, visit here. 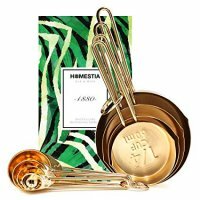 Disclosure: Some links in this post are affiliate links which means I earn a commission if you purchase through them at no extra cost to you. 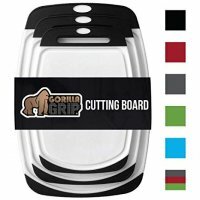 I only recommend brands and products that I 100% like and enjoy using. 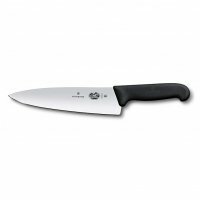 I am a Lodge Cast Iron Blogger Partner. Thank you in advance for your support! 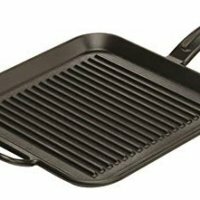 grill pan ⇐ a must for this recipe! 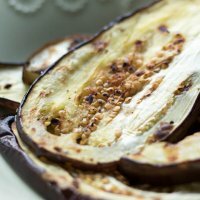 I know you will love this Stove Top Grilled Eggplant recipe, if you make this recipe, let me know in the comments below, thank you! 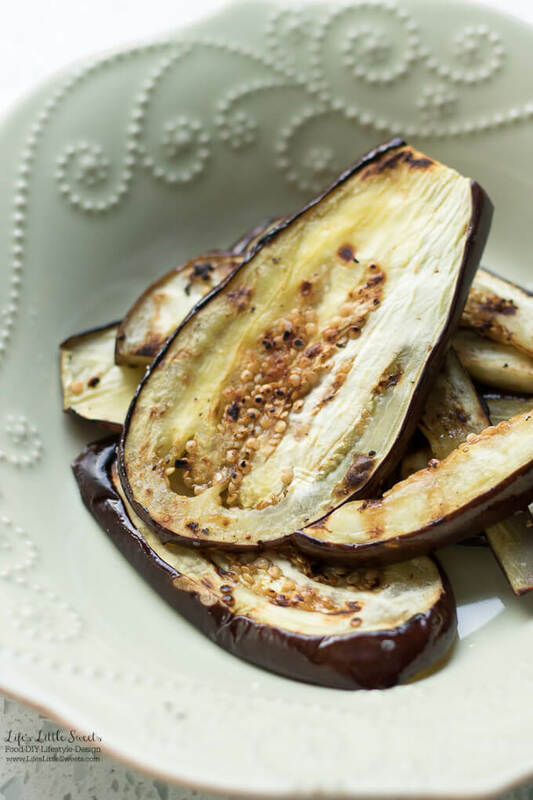 Stove Top Grilled Eggplant is savory and easy to make with a stove top grill pan. 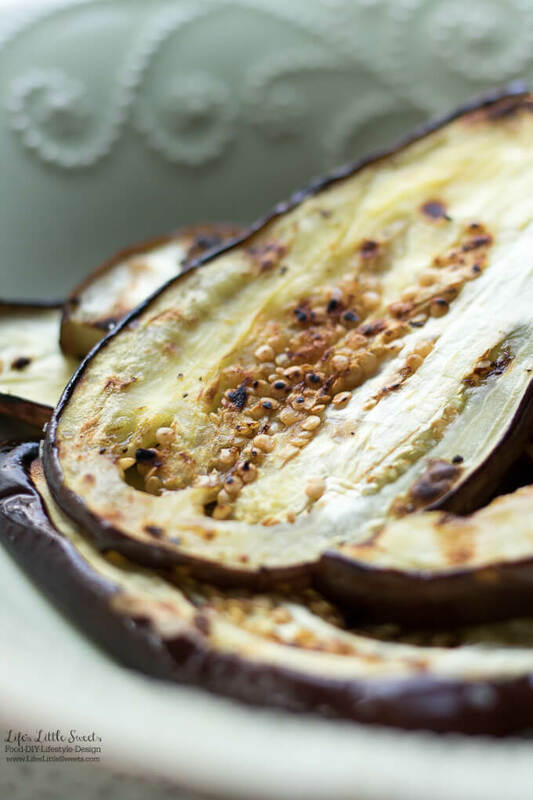 This is a simple, minimally seasoned way to make eggplant for dinner, lunch or any meal. Add slices of eggplant to the oil, arrange the slices so that they cook evenly. Cook for a couple of minutes on each side or until the eggplant is lightly browned with grill marks. Remove from heat and serve, enjoy!